It’s Time To Save Money While You Sleep! 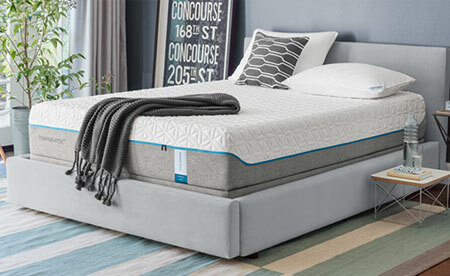 Mattress Showcase State Road Outlet Keeps Pricing Low! Since 1983, Mattress Showcase has been this area’s premier mattress & bedding store. We feature mattresses, box springs, latex mattresses, visco elastic memory foam, adjustable beds, futons, bunk beds, headboards, foot boards, bedding accessories and furniture for all rooms. Visit us today to see what we have to offer. We are family owned and operated. We buy in volume and keep our overhead low which means low prices for you! Our staff receives extensive training and continuous education in the newest sleep technology, assisting you in making the right decision. We support and sell American Made products. Financing is available. Stop in and see us or call us today!